A & S started their business in 2004 filling swimming pools of all shapes and sizes, inground and above-ground. 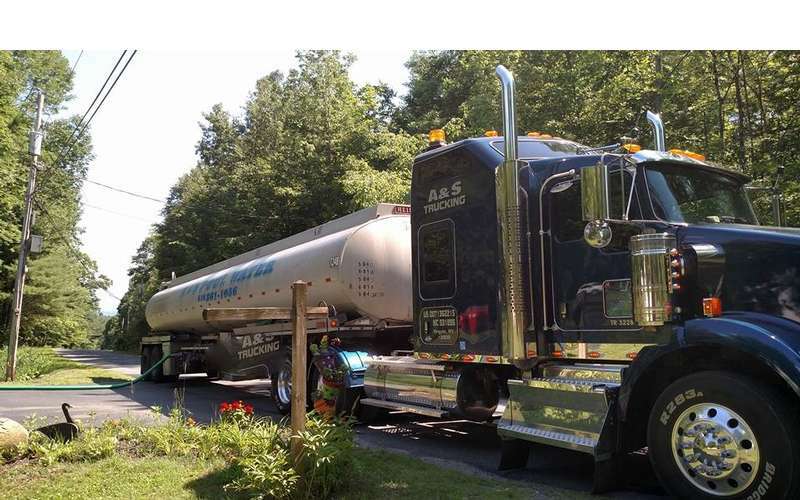 A & S services the surrounding areas of Hudson Falls, Fort Edward, Glens Falls, Lake George, a large portion of Washington and Warren counties, as well as the northern and southern areas of Saratoga County. The company has grown each year and now services customers as far north as Warrensburg area, and South to Ballston Spa-Mechanicville areas to meet the needs of their growning customers. 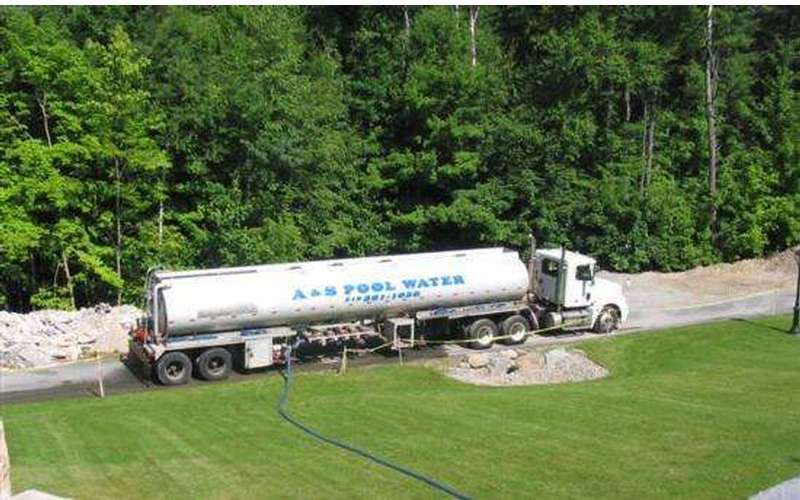 The Owner and President of A & S Pool Water, Dan Gaulin, takes an active part in his business delivering pool water. 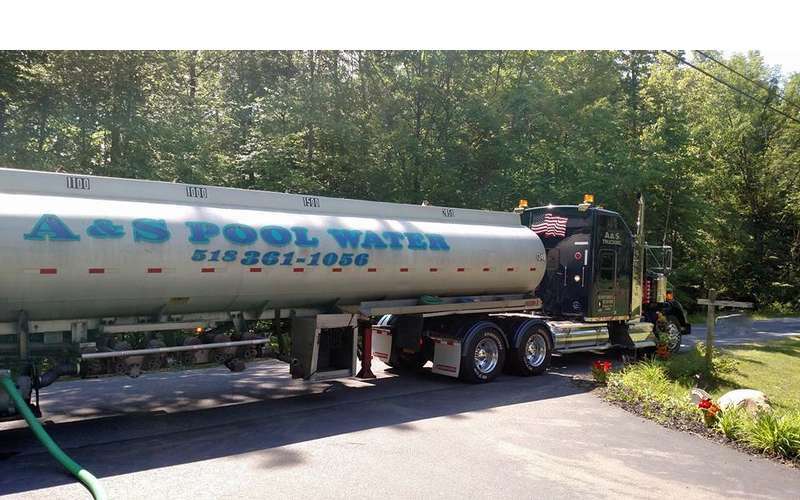 Another service of A & S Pool Water is the delivery of top-off loads for those customers that are in need of water to get their pools operating for and throughout the summer season. Cancellations must be made at least 24 hours in advance of appointment. 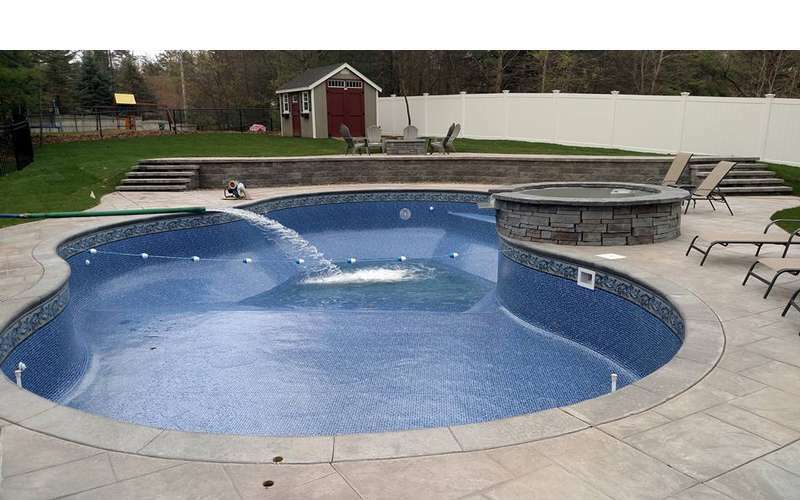 Call today to schedule an appointment for your swimming pool to be filled! 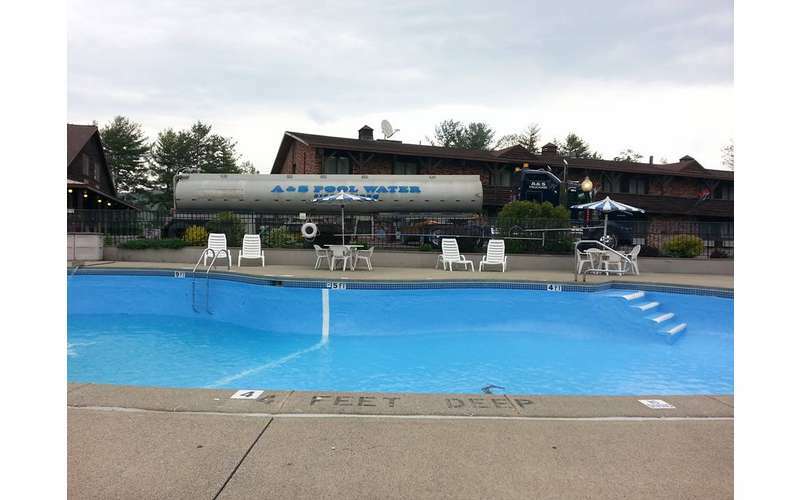 $250 for a "top off" of an in-ground pool? 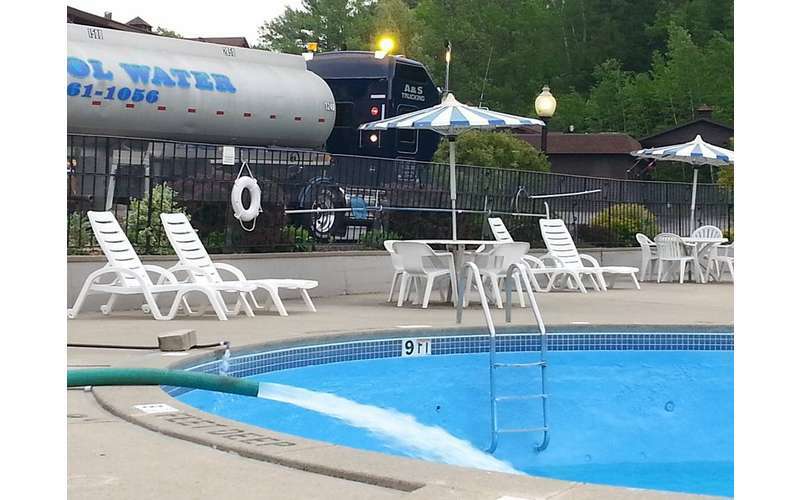 That's about 1,000 gallons or so? Are you freaking kidding me right now! There are better options out there. Do your homework before having them add water to your pool. Taking advantage of people who enjoy country living....sad! The price is calculated by the cost of the trucking. You called for a quote and we gave you one. If you don't like the price, don't order the service. Nobody is taking advantage of you or forcing you into anything. Thank you for calling. 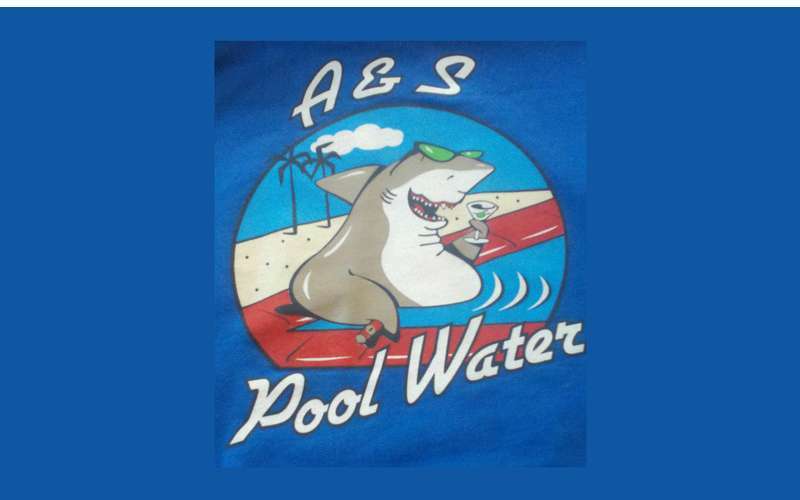 As a pool professional, we have been using A&S Pool Water for 14 years. They are very professional and prompt. A & S water has delivered water for us many times, they always show up on time. They are very Professional. they make sure the customer is always taken care of. The reason your second load is delayed until later today, is because the installer requested it that way. Contact A & S Pool Water Inc. Message A & S Pool Water Inc.